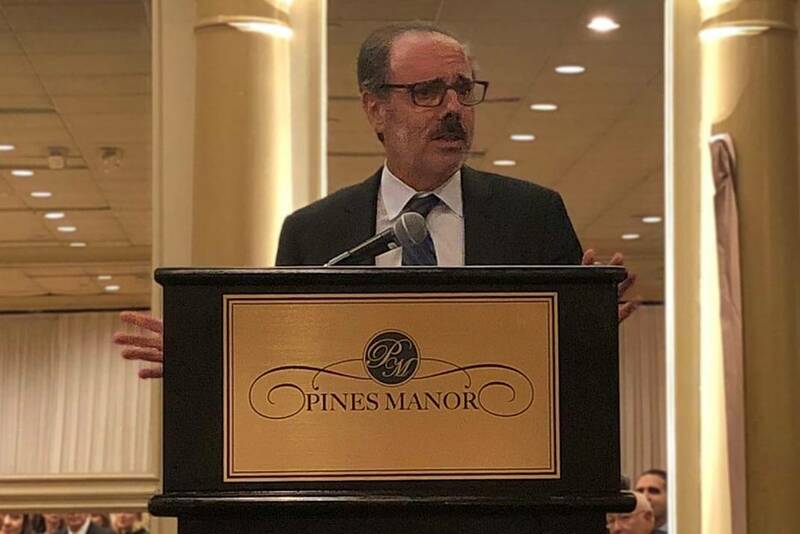 Newark, New Jersey, October 11, 2018 – The New Jersey Commission on Professionalism presented the Daniel J. O’Hern Award to Walsh’s Richard J. Badolato at its annual luncheon at the Pines Manor in Edison, New Jersey. 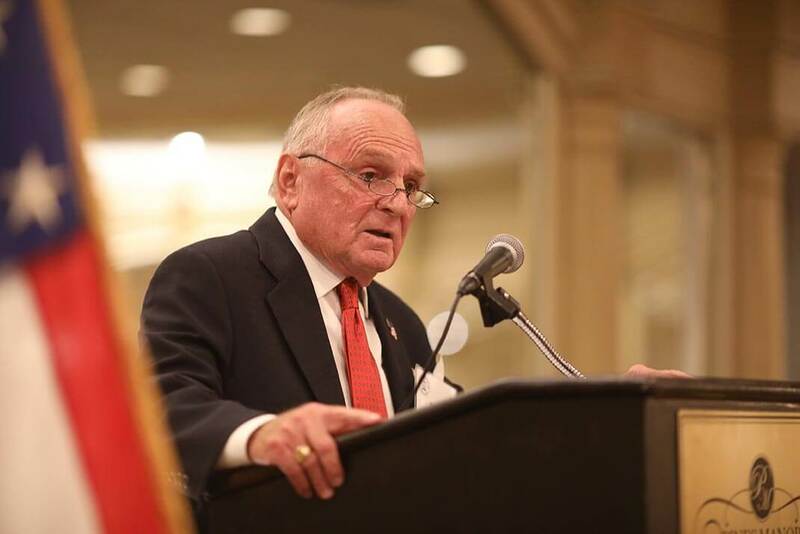 The O’Hern award is presented to an attorney who is a well-respected member of the legal community and exhibits integrity, competence, high ethical standards, care achievement and service to the bar and community. Walsh’s Peter J. Pizzi provided introductory remarks. Richard J. Badolato, recipient of the Daniel J. O’Hern Award. Present with Rich were his wife Betty and many members of Rich’s family, including his daughter Tracey Badolato and his sister, Carole Moore. Hon. 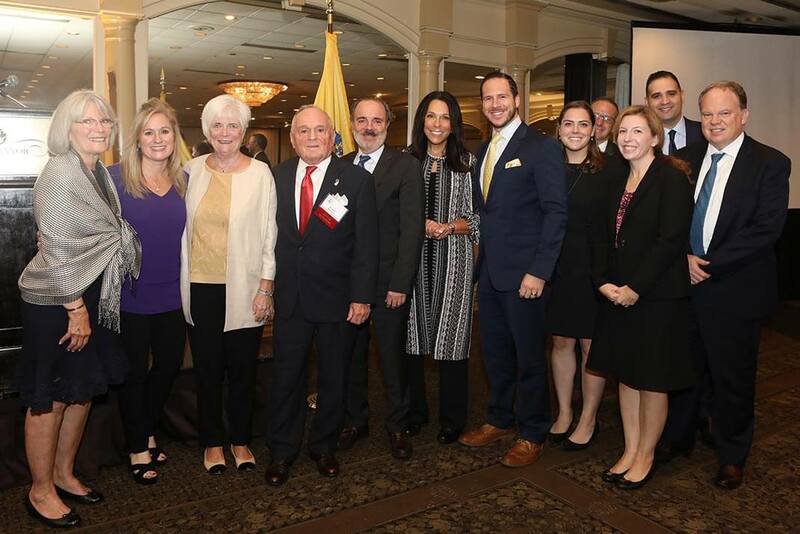 Karen Cassidy, Superior Court of New Jersey, Assignment Judge, Union County, a protégé of Rich joined Walsh lawyers at Rich’s table. Honoring Rich by their presence included former colleagues of Rich at the Department of Banking and Insurance, including Steve Kerner (Assistant Commissioner), Peter Hartt (Director of Insurance), Kristine Maurer (Assistant Director of Insurance), and Aileen Eagan (Rich’s former Chief of Staff and currently Manager, Credentials). Richard J. Badolato with family and colleagues. For more information about Rich Badolato’s Insurance and Regulatory practice at Walsh, please contact him at (973) 757-1016 or at rbadolato@walsh.law.